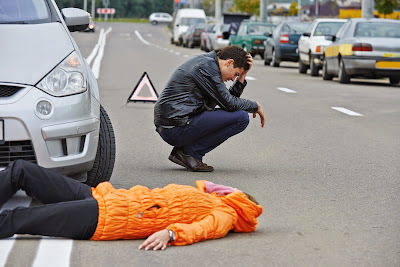 Maryland Accident Injury Lawyers: About Portner&Shure, P.A. Our Accident attorneys have decades of experience representing the victims of car crashes in Maryland. They have in-depth knowledge of both health care and auto insurance law, and they use their skills to achieve favorable settlements and verdicts for clients to provide for their needs, including medical expenses, lost wages, pain and suffering, and other damages. This includes ongoing care for catastrophic injuries such as brain injuries and spinal cord injuries. From making sure you receive the temporary compensation you need now to ensuring you receive the full benefits you will need in the future, we will handle all aspects of your workers' compensation claim, working closely with you throughout the entire process. Medical malpractice errors account for nearly 100,000 deaths each year in the United States. In fact, more people die each year from medical mistakes than from car accidents. 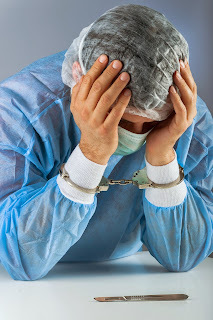 If your loved one has suffered a serious injury or wrongful death as a result of medical malpractice, it is crucial to have an experienced personal injury lawyer on your side.